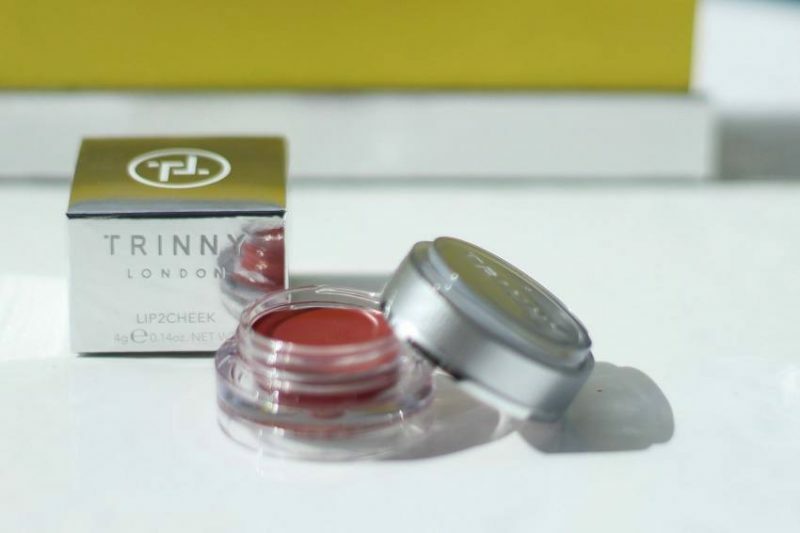 Trinny London a Makeup Revolution so what’s it all about? 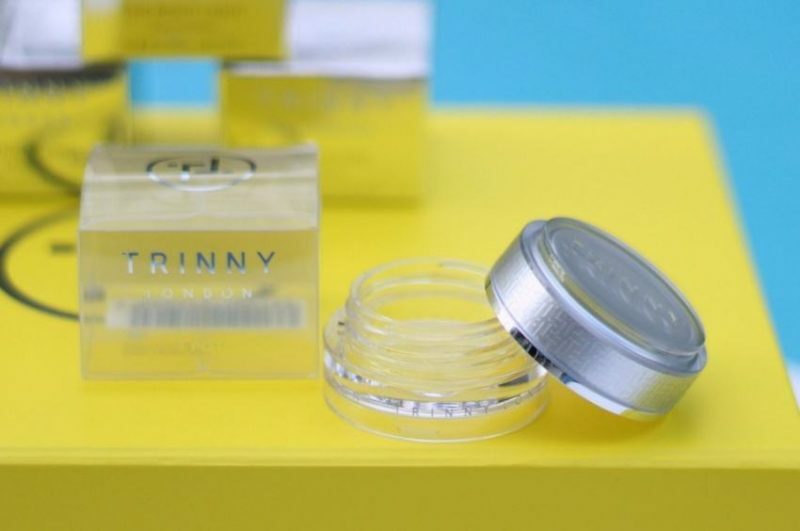 I’m sure you all know and love Trinny Woodall, but have you heard of Trinny London ? You may have seen some images of this superb new range of beauty products on your social media channels? 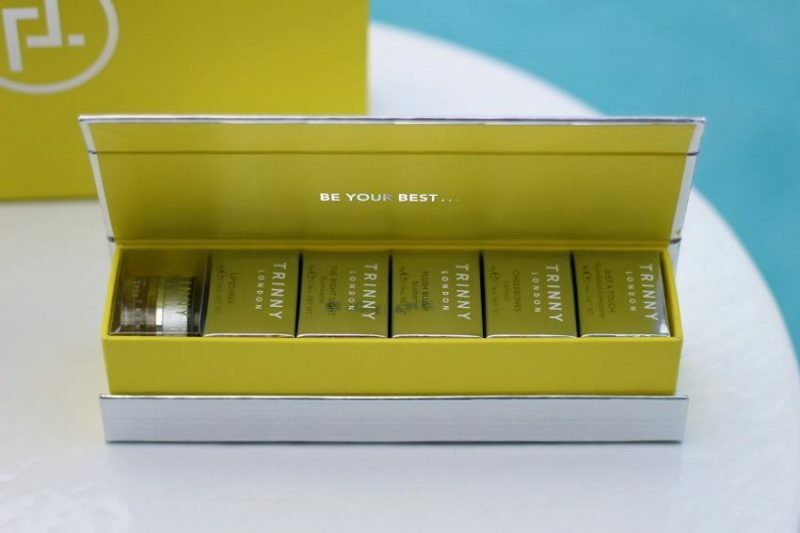 Or perhaps like me, you are already a long-time fan of Trinny and have been following along with her latest adventures? 3 Reasons why these products are so clever? Yep stackable! Each little pot can be stacked upon the one before it, which means more room in your make-up bag or less products taking up room in your handbag. It is the answer to your prayers if like me you like to travel light. I always try to get away with just hand luggage when I travel, so much easier and quicker to navigate an airport with just a trolley. Do you buy make-up online or in the stores these days? I used to visit all the stores to get tested for my correct colour match and afterwards I buy that product online. However, buying a brand new product online can be risky. How can you be sure you are purchasing the correct tone, colour or shade for your skin? Don’t forget that very often make-up is non-returnable. I have made some major, very expensive, foundation mistakes in the past and vowed never again to buy online unless I’m 100% sure of a good match. Worry no more! 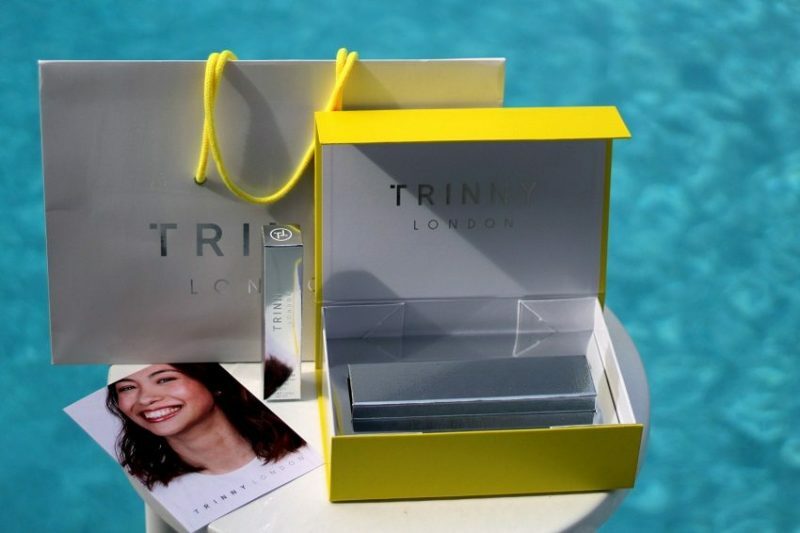 Trinny London has a brilliant personalised service called ‘Match to me’ to help when you buy online. Simply answer some specific questions about your colouring and your hair and at the end you will have a perfectly matched set of products that will work with your skin tones and hair colour. The products are all cream based. 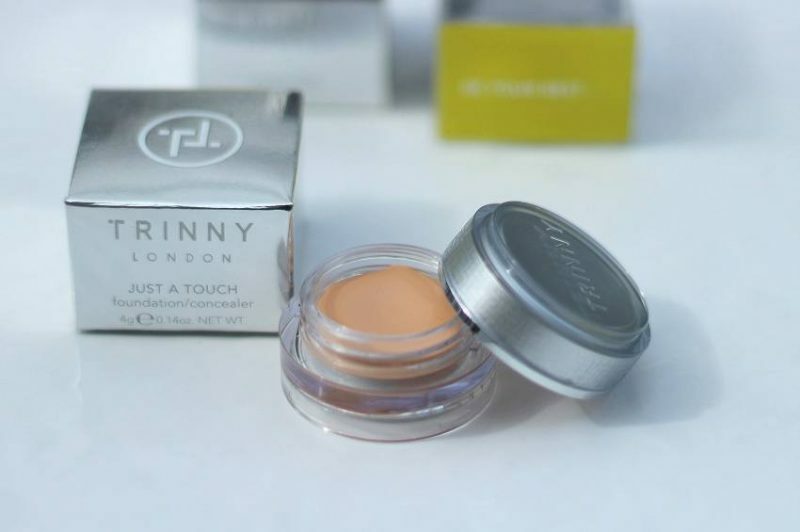 This means that unlike powdered products you can touch up your make-up throughout the day, without feeling clogged up. You can layer on top of what you are already wearing. The products are suitable for all ages but as a 54-year-old woman of a certain age, I now prefer a cream-based product. Bff cream is a skin perfector with SPF30, (best face friend) my match was in the light base. 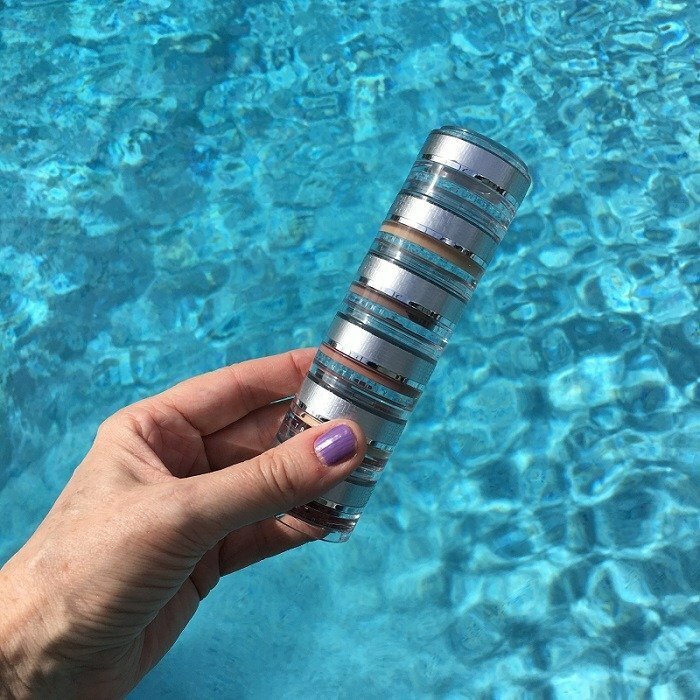 Comes in a tube with a pump top, perfect because you only need a touch. It looks white when squeezed from the tube but changes on your skin. Its like magic. My verdict: It makes my skin feel incredibly soft. In fact, if I may say so myself, my skin glows when I wear this, truly! It subtly reflects the light and my face feels soothingly moisturised too. Have I mentioned how heavenly it smells? The rest of the products that I have are cream filled little 4g pots and as I explained above, these little pots have screw on lids and stack together…. This is a contour cream. 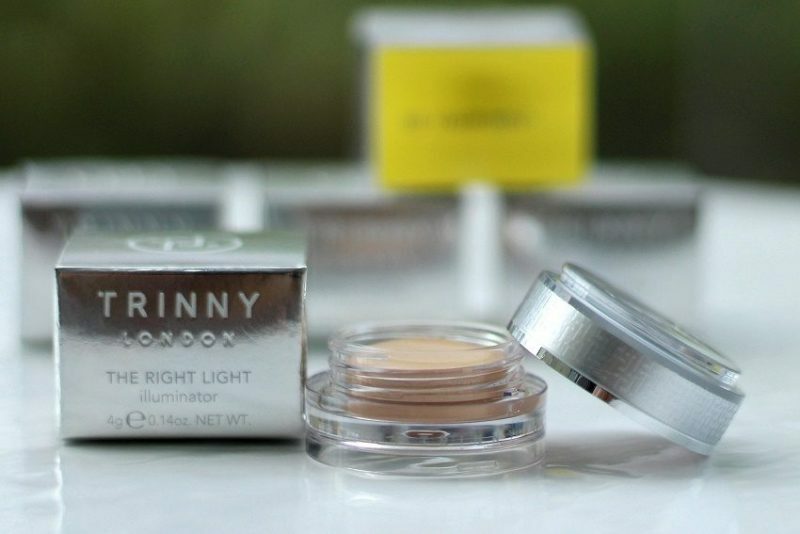 Surprisingly it looks grey in the pot, but when applied it warms, shades and shapes your face. The one I use is called Kate. I love it very much, so much so I’m taking Kate on vacation with me! 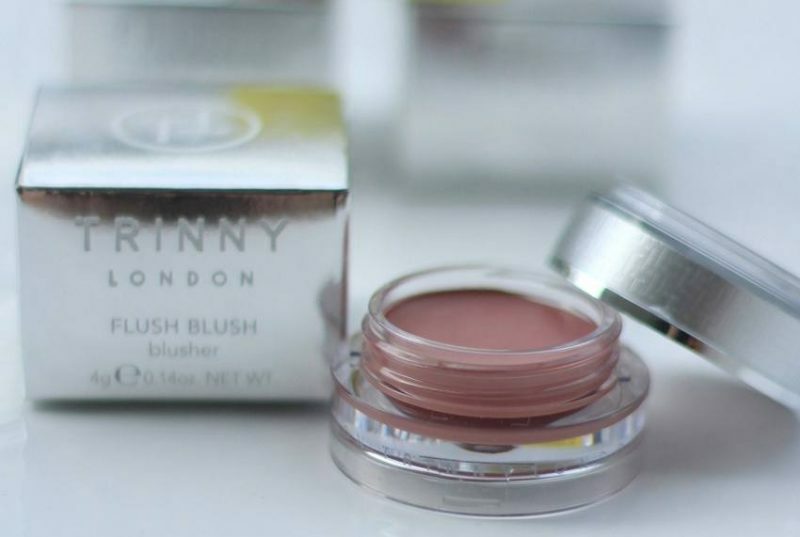 On your lips or on your cheeks, another natural looking flush. I am loving my Freddie lip2cheek colour. Even if you have a tiny handbag and you take just one pot, then this is the one. 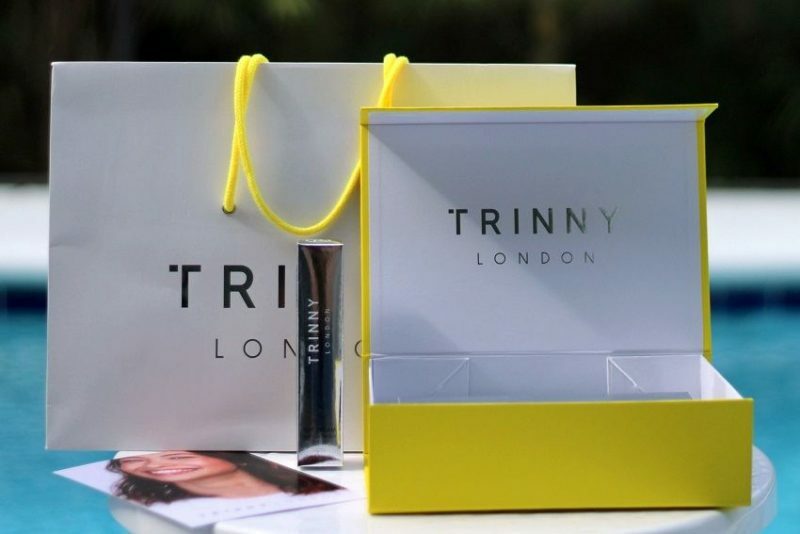 Ok, obviously I am a blogger and yes, I was invited to a delicious dinner at Trinny London HQ. Therefore, in answer to your question, yes I was generously gifted these miraculous little pots, but you know what? When these stacking pots run out I will be buying them again and again. I have already been eyeing up the eyeshadows! The explanation for these bright sunny pics is because I am visiting Mum in Florida! Bestest wishes have a super week wherever you are! 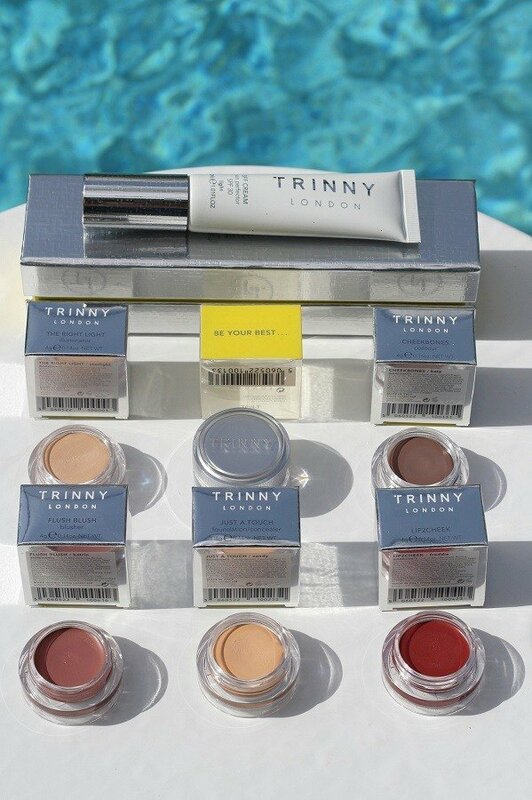 I must admit I was so excited to meet Trinny too (she’s gorgeous) the products are fab too especially the BFF! Oh Ashley I’m so bummed I missed the dinner at Trinny’s place – I was invited but couldn’t go because of my operation! Though Michelle Tyler went… you said you always wanted to meet her but neither of you said about meeting the other, so maybe you went on different days?! Anyway I think the range looks amazing (hurrah for stacking pots! 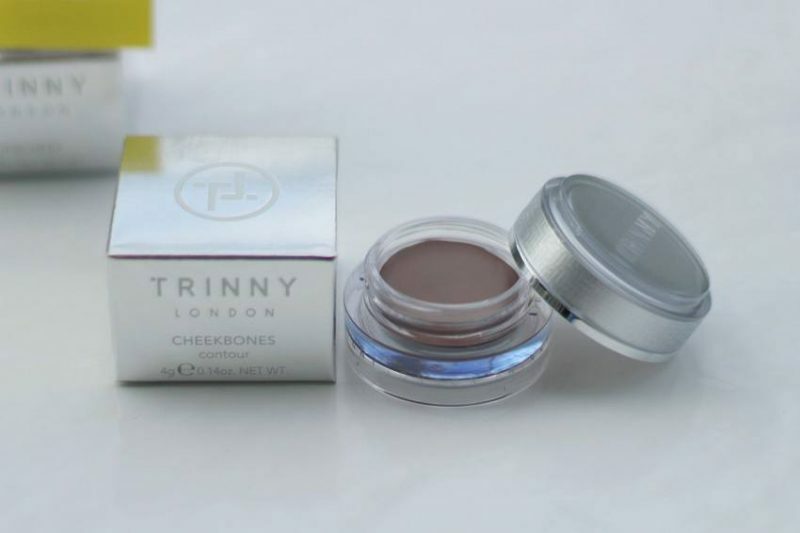 ), I’ve always been a fan of cream-based makeup and I keep hearing good things about the whole collection (and Trinny herself). Must get my hands on some ASAP…!! Yes Michelle and I went on different days, the make up is fab all of it , but especially the BFF cream. Hope to see you very soon? So pleased you are on the mend! I’m so intrigued by this range! Your skin always looks ace Ashley so you must be doing something right! Ahh thank you Sue I dont mess with my skin too much but always moisturise! Yes they are wonderful Tamsyn I am sure you would love them? Hi Lucy Its a fab system and I would say its actually spot on for me! Looks good! I like the minimalistic look of it! Its lovely quality too! I highly recommend it! Fantastic post! This is making me want to be on holiday! The BFF is amazing! Hi Laurie, come on out! Totally agree bff is an amazing product!